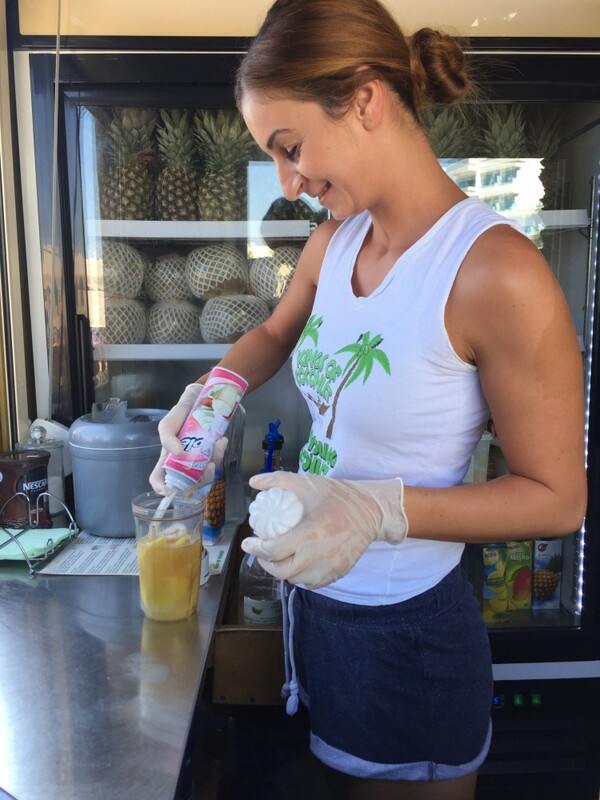 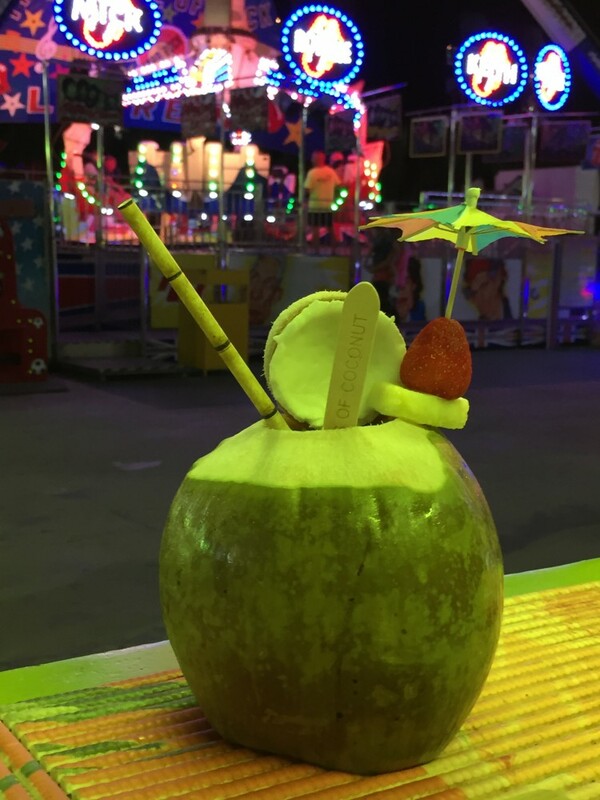 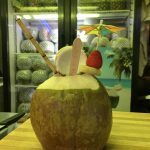 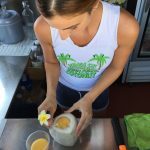 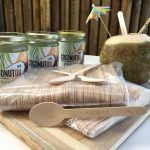 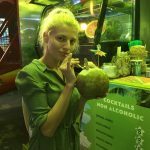 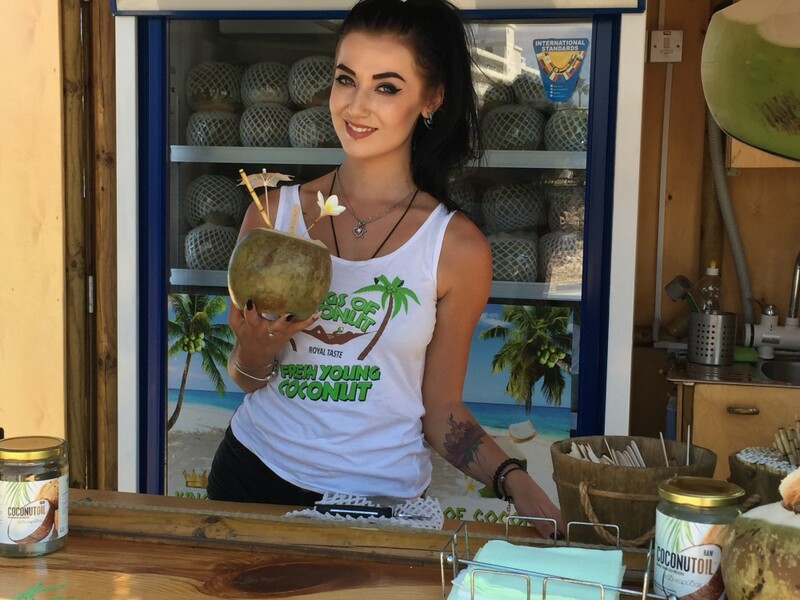 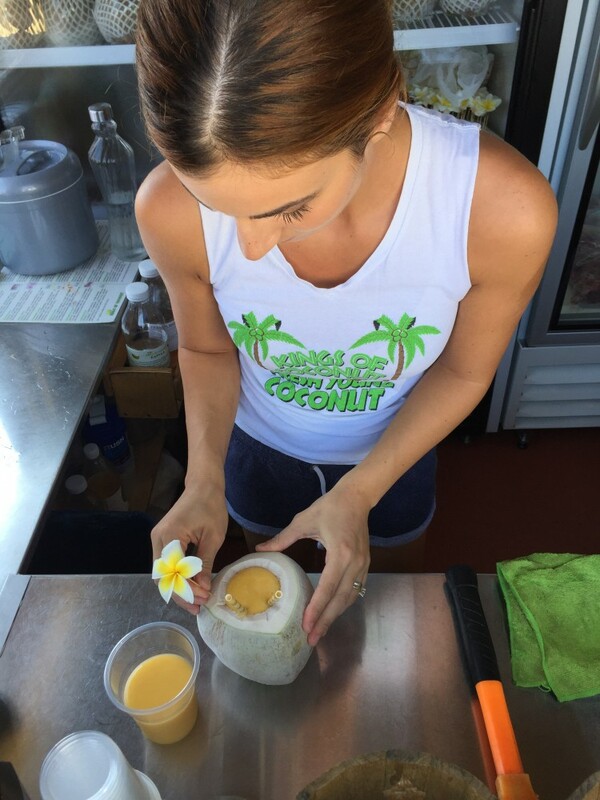 The Coconut is full of raw unpasturised fresh coconut juice and tasty young coconut flesh, packed with electrolytes, containing as much potassium as two bananas and with zero cholesterol, almost no calories and extremely low in fat, a perfect part of any healthy diet. 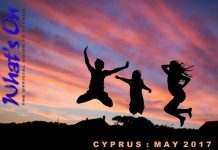 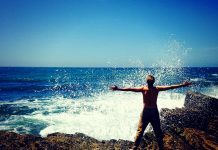 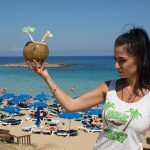 Better than a sports drink, they’ll boost your energy levels and help replenish lost fluids during health and fitness workouts and I’m led to believe they’re becoming very popular in gyms throughout the UK, Europe and now Cyprus, because they’re a perfect natural energy boost after a hard workout! 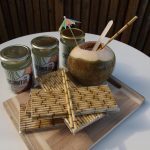 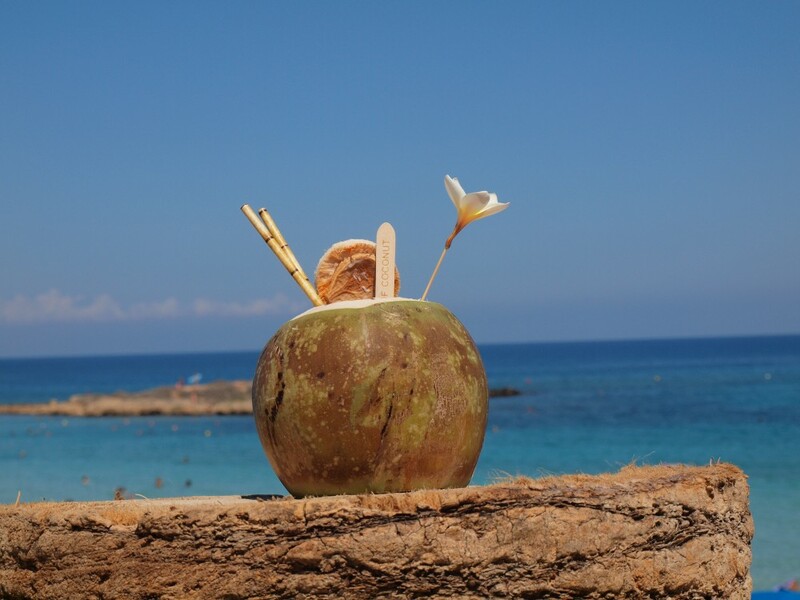 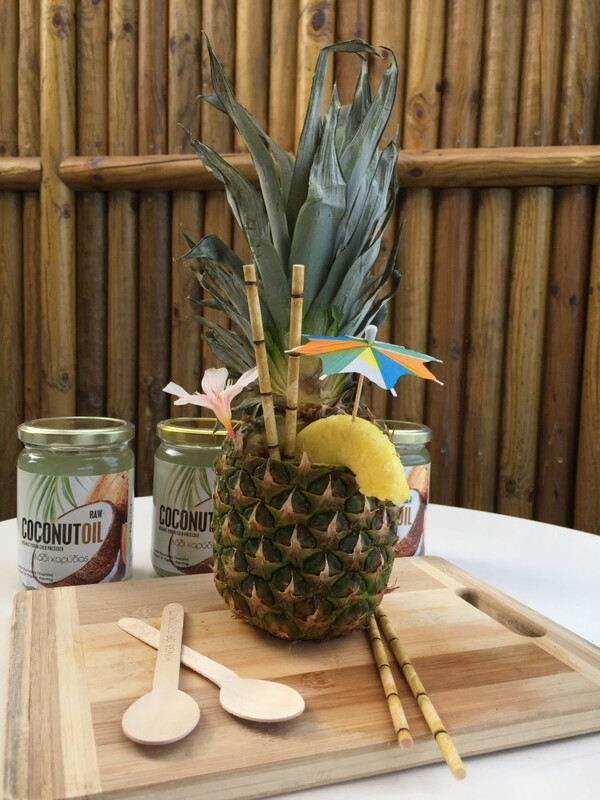 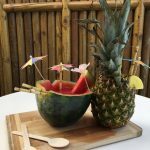 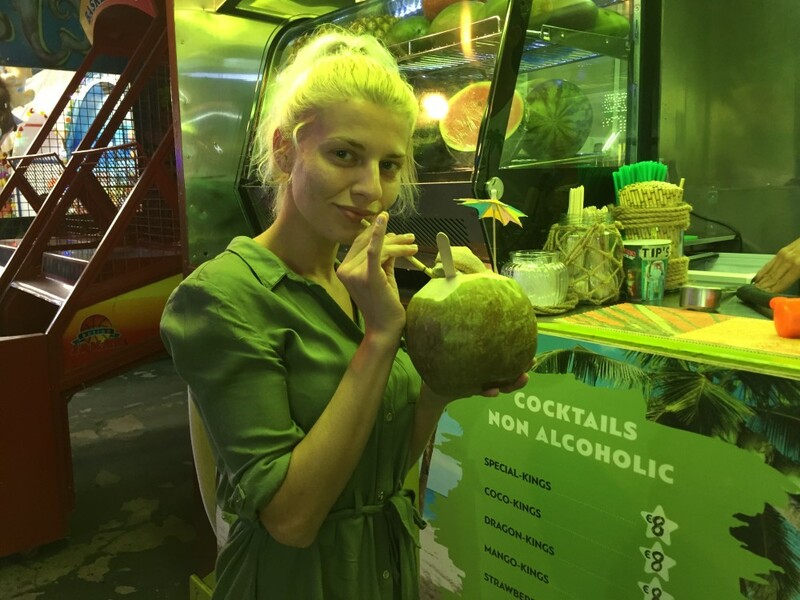 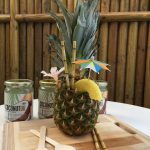 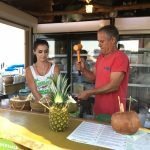 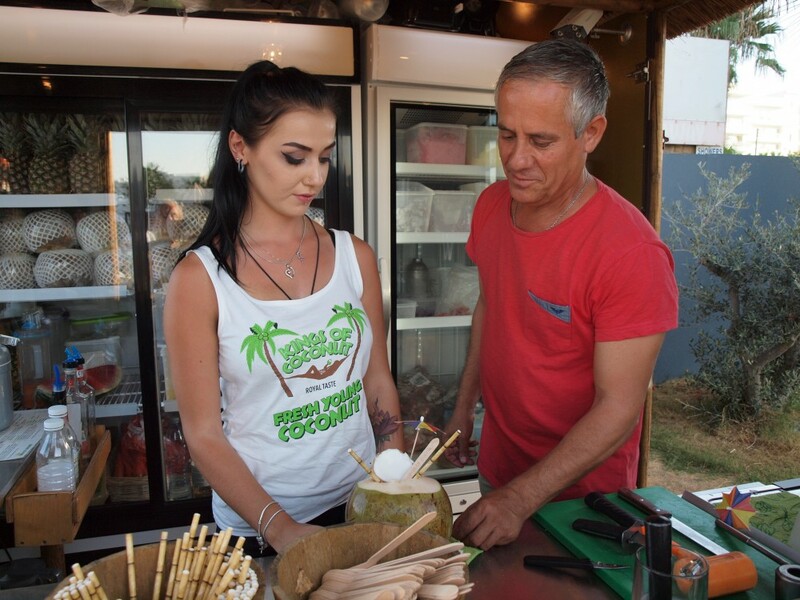 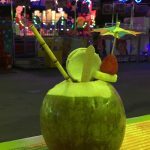 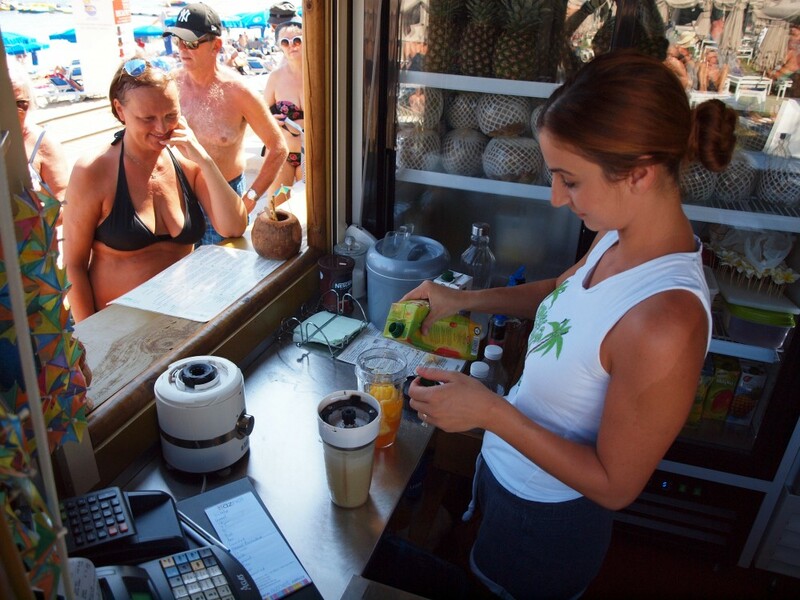 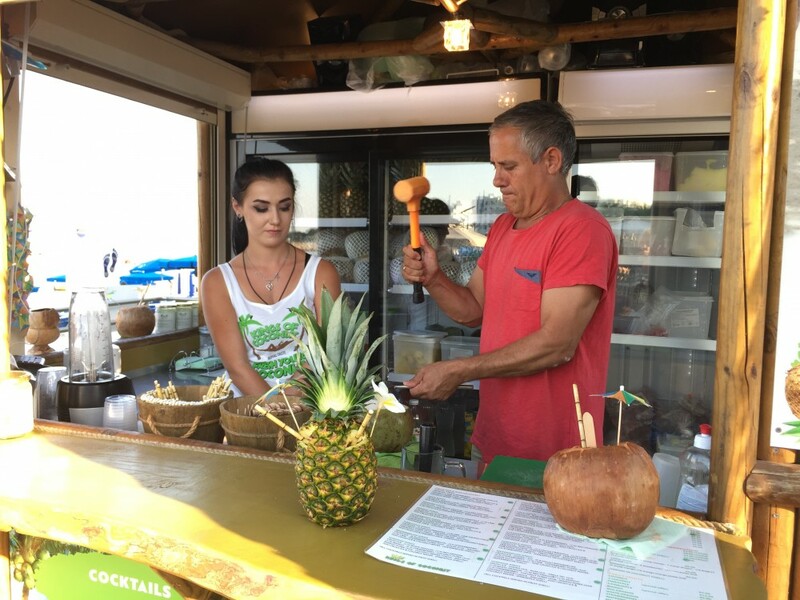 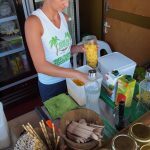 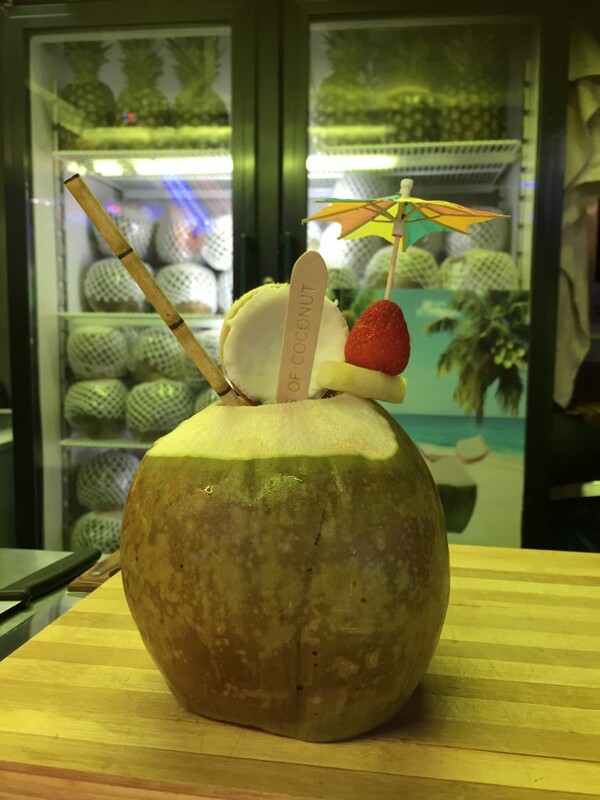 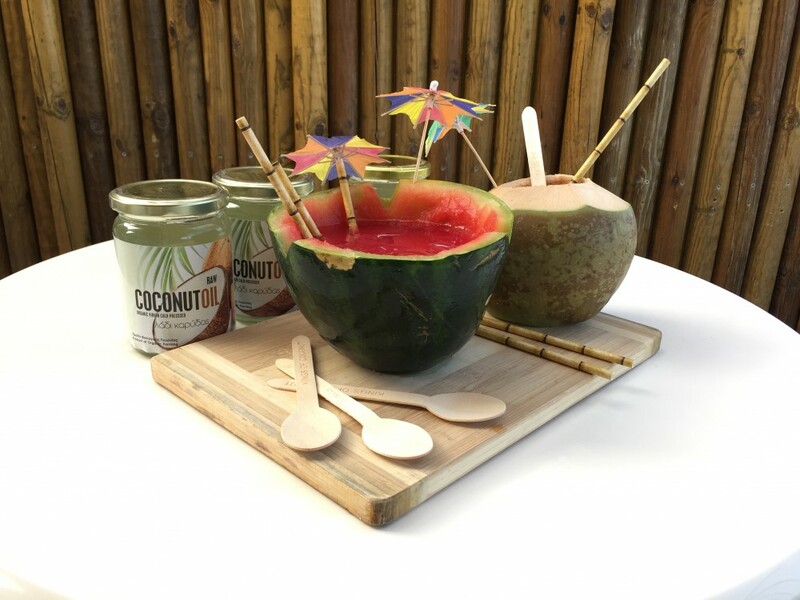 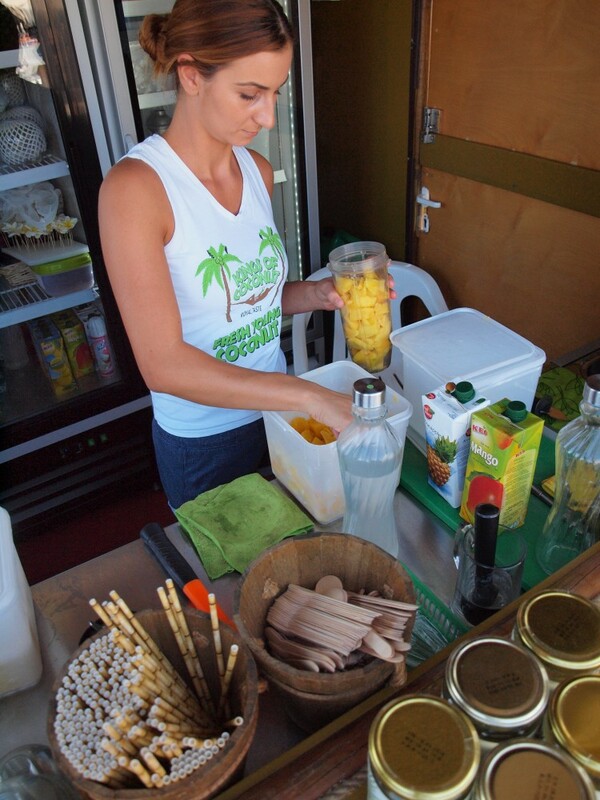 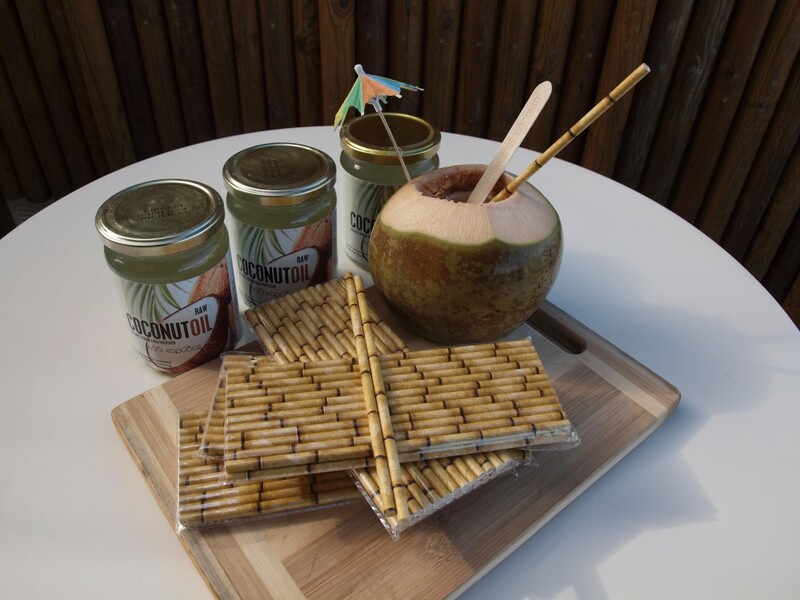 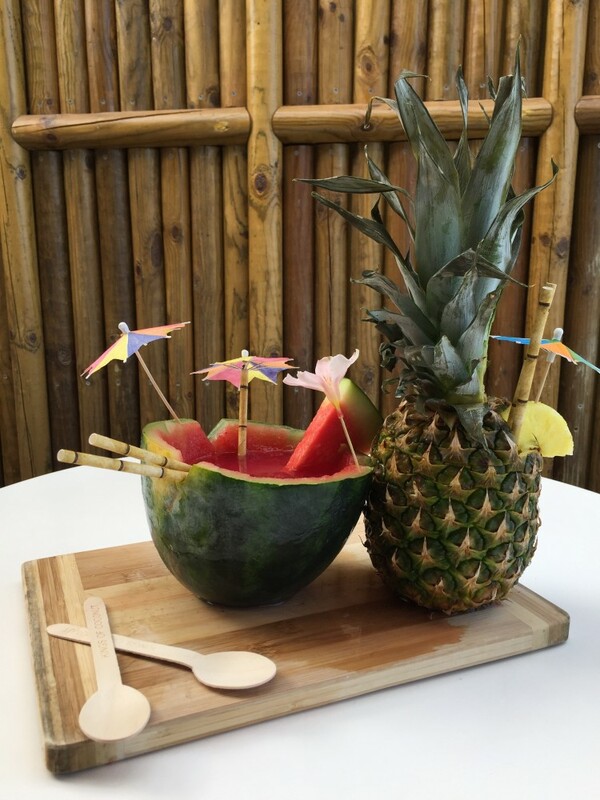 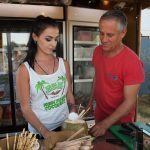 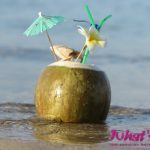 Costas, Kyriacos and the crew have added their own unique cocktails and Smoothies to the menu, using the coconut milk to blend the cocktail and serving it in the Coconut Shell with paper straws that look like bamboo, and wooden spoons, brilliant! 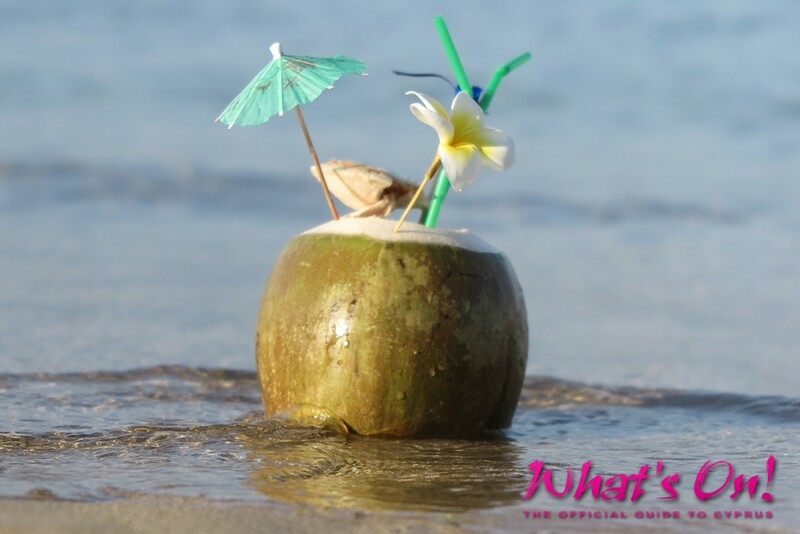 and totally ecological too! 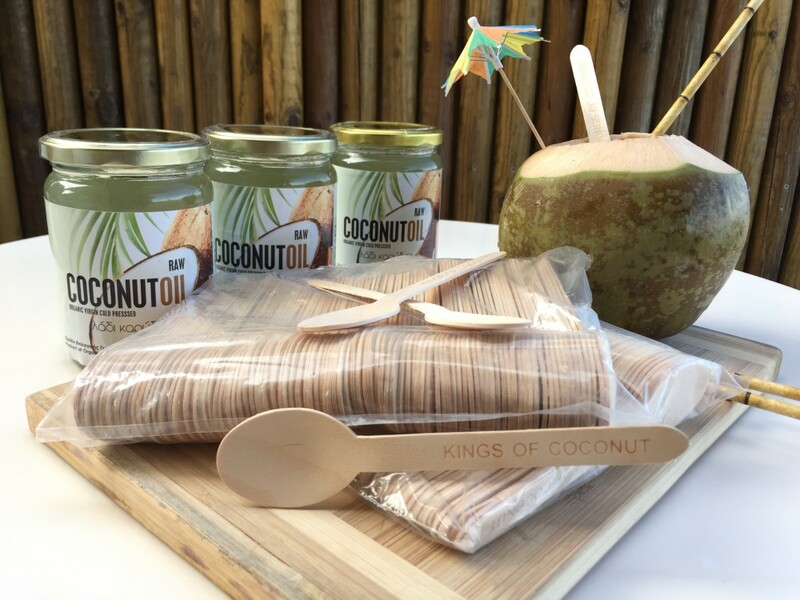 Kings of Coconuts make life easy for Mixologists, freshly squeezing fresh Pineapple, Strawberries and Mango and of course Coconut milk, presenting it in one litre bottles to help them make truly exotic cocktails, or amazing fruity smoothies. 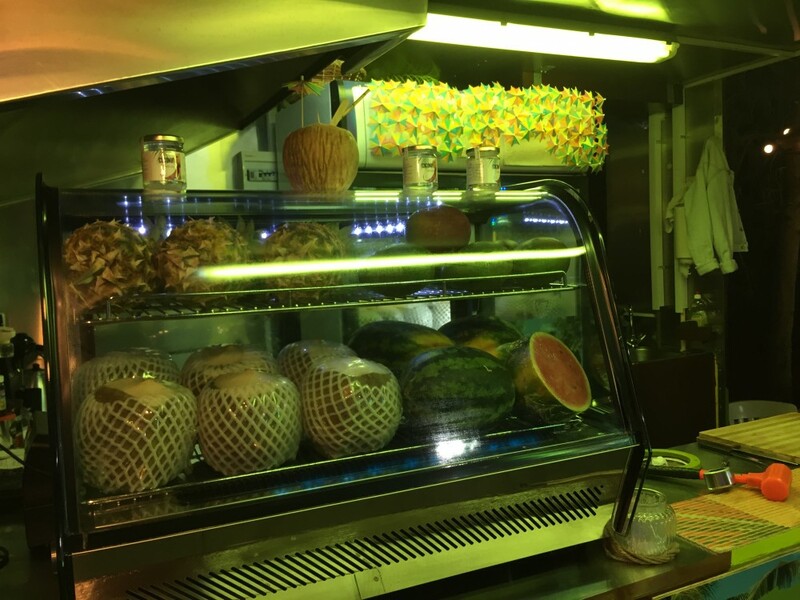 This year they’ve introduced completely unique Ice Creams made from exotic fruits, my fav the Dragon Fruit, its sort of a cross between a Kiwi and a Pear, served in a coconut shell and tastes delicious! 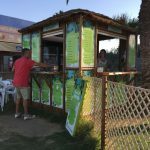 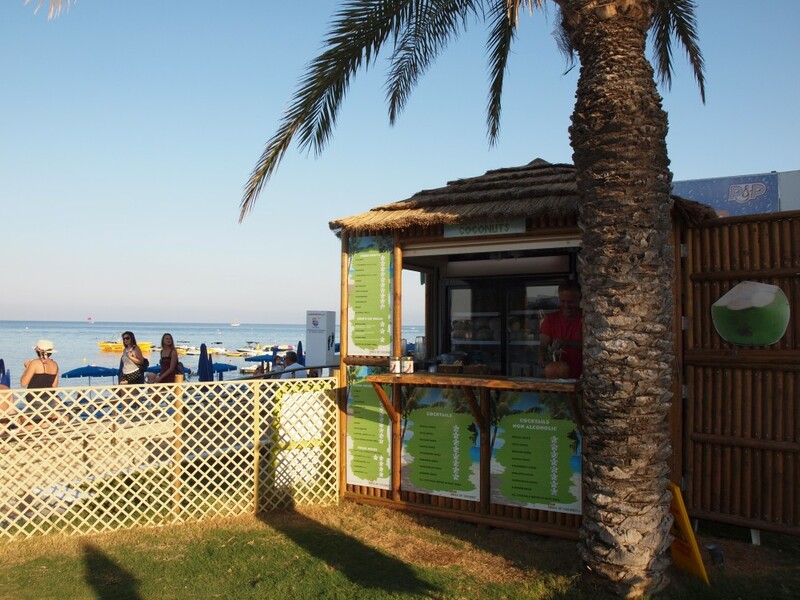 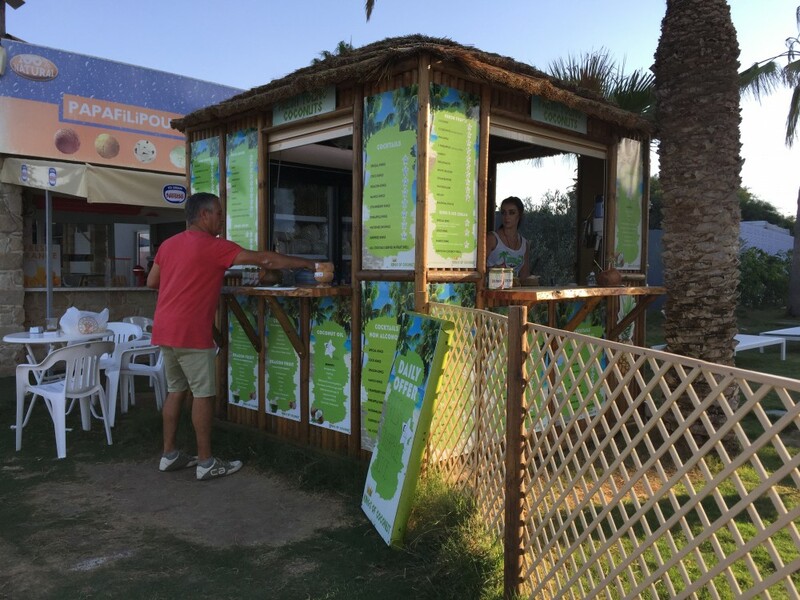 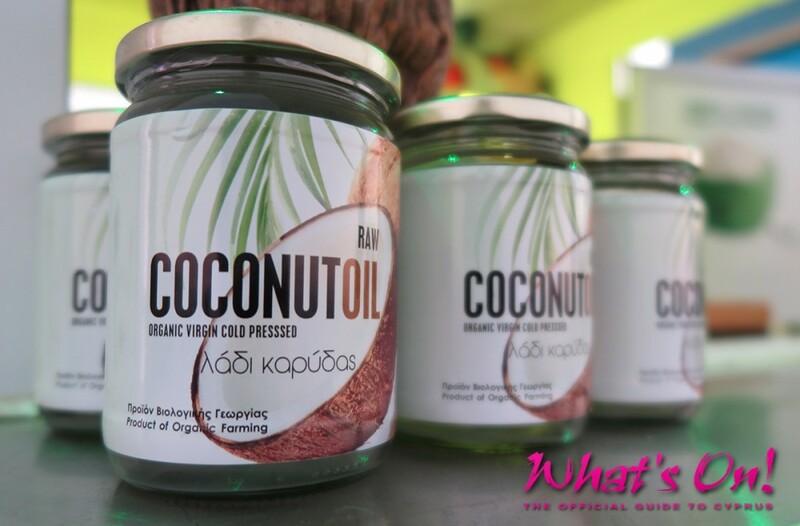 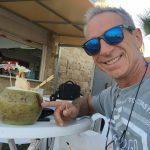 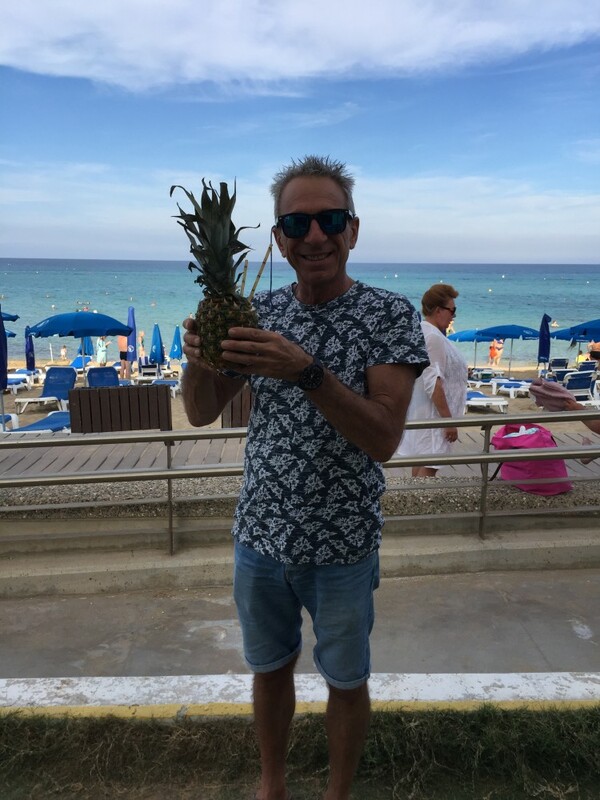 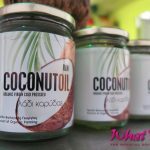 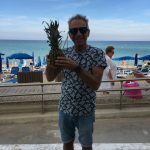 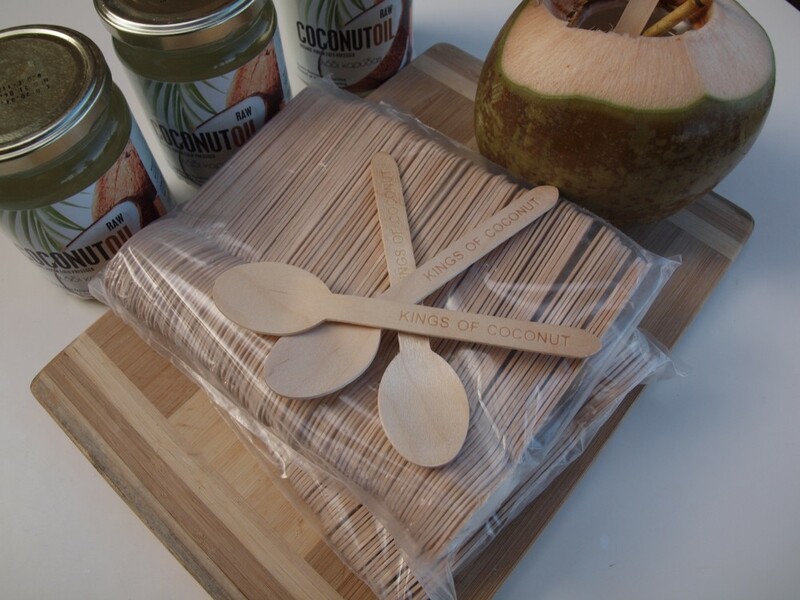 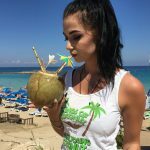 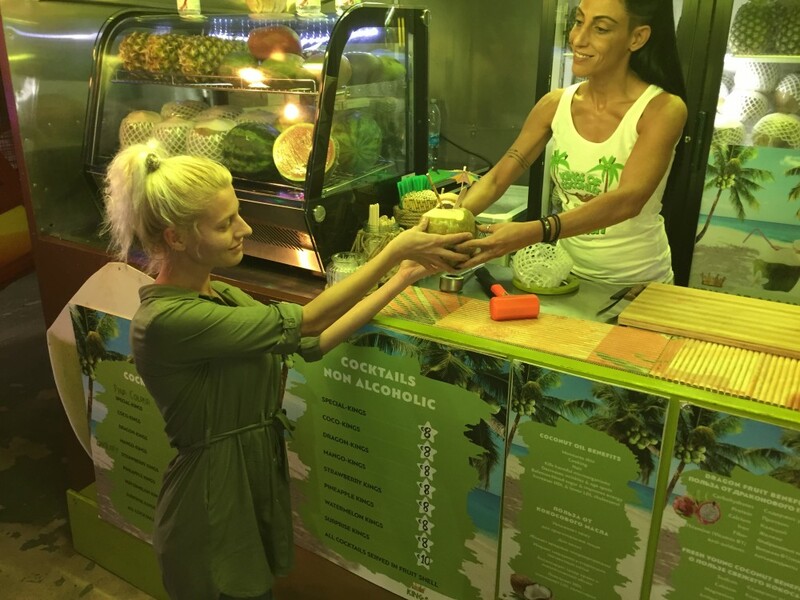 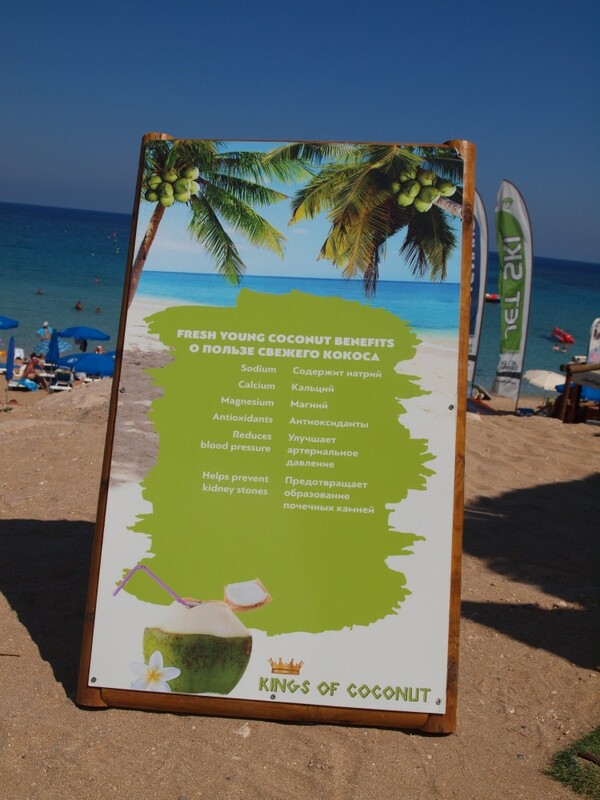 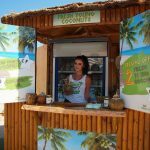 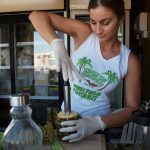 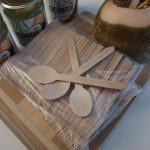 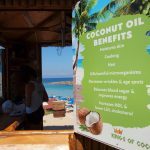 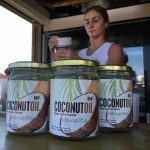 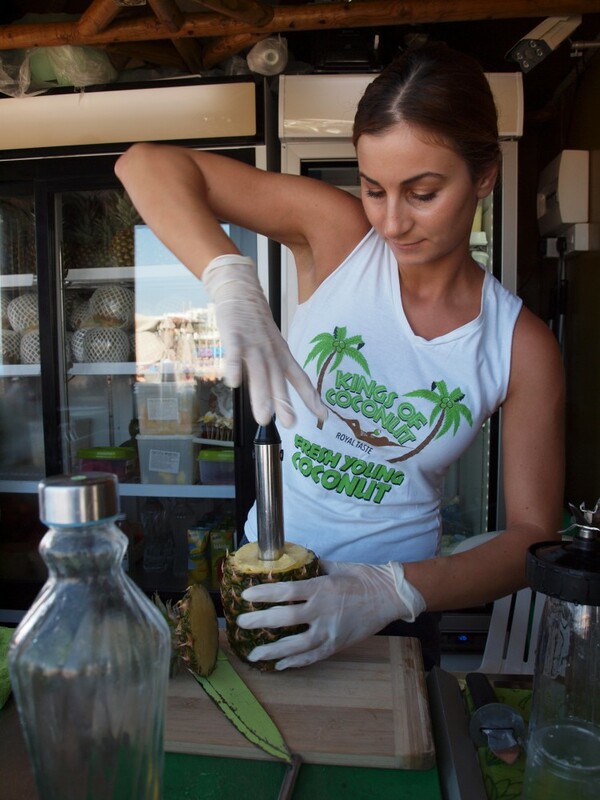 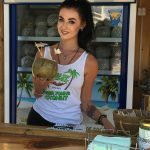 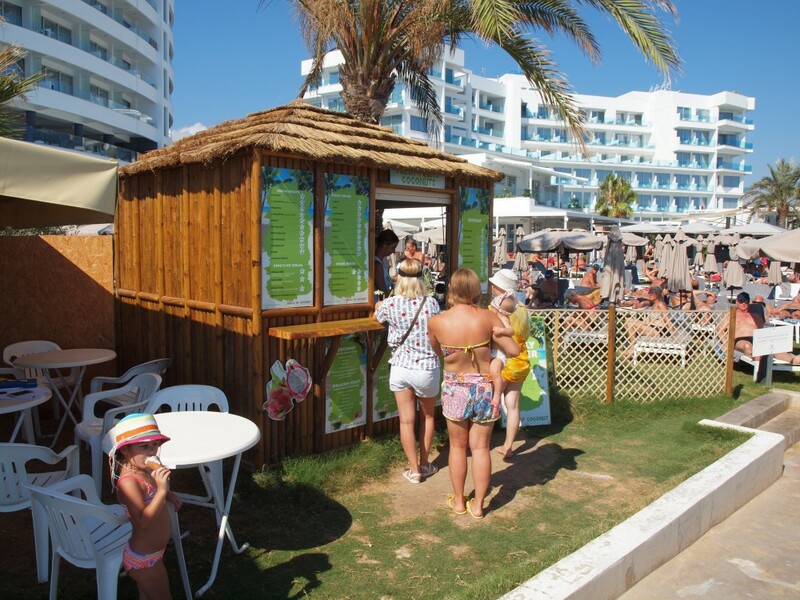 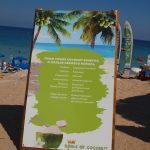 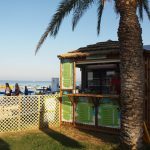 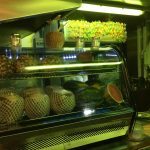 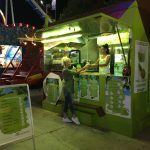 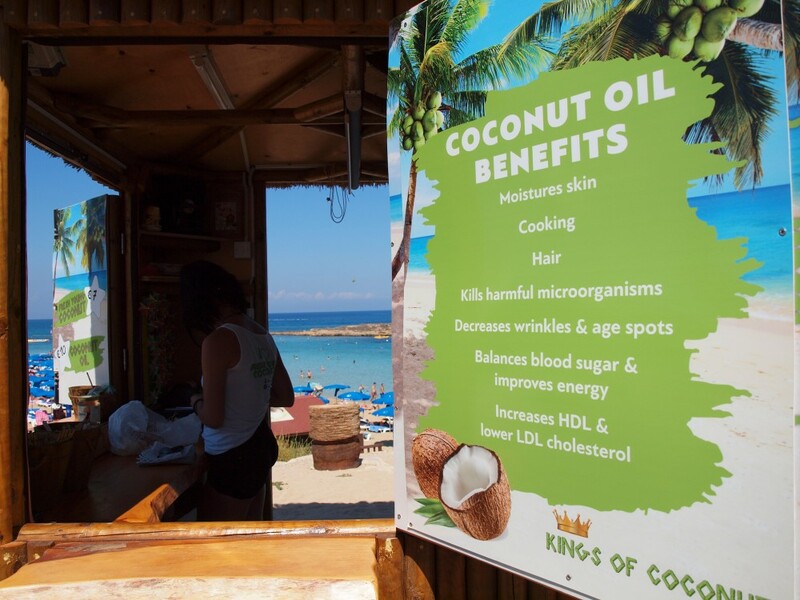 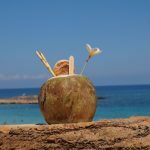 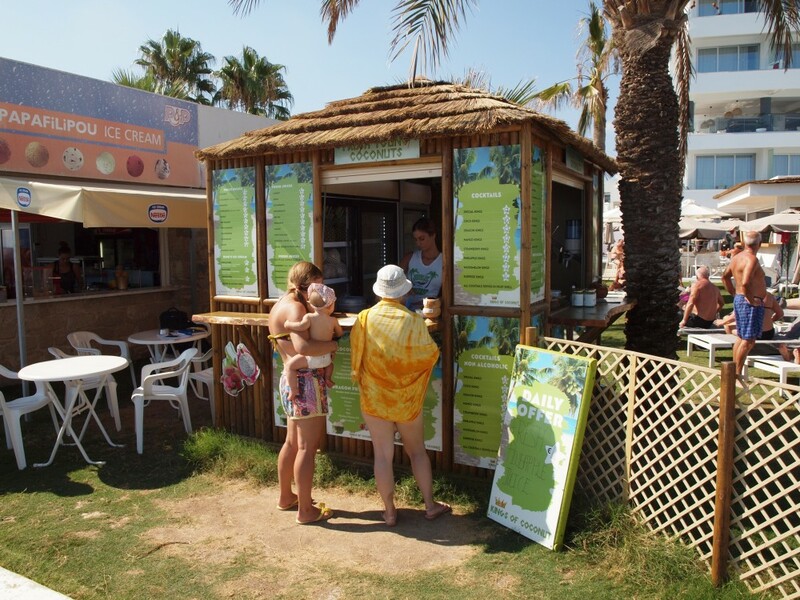 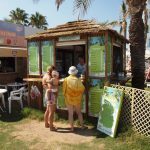 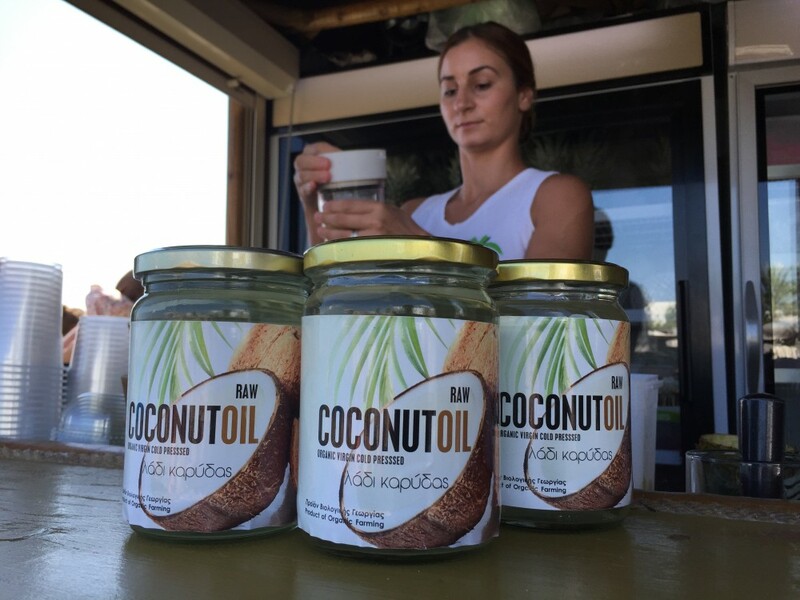 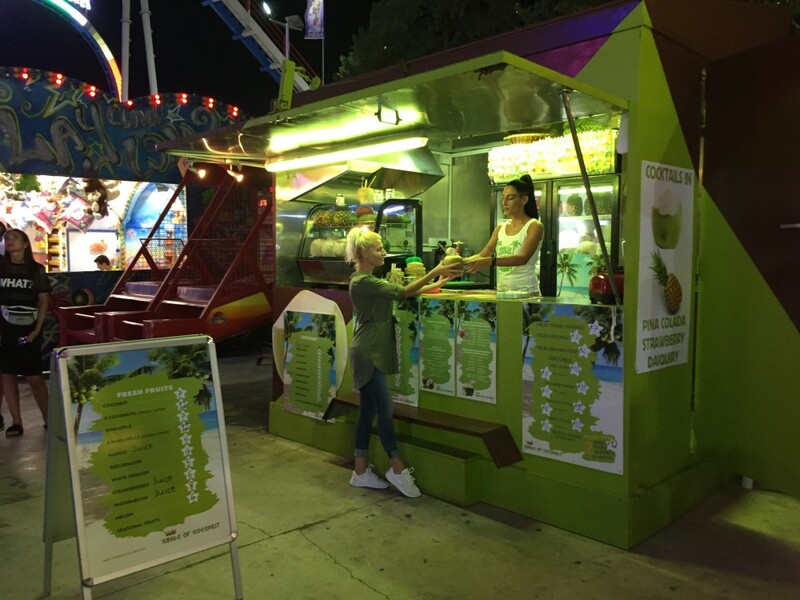 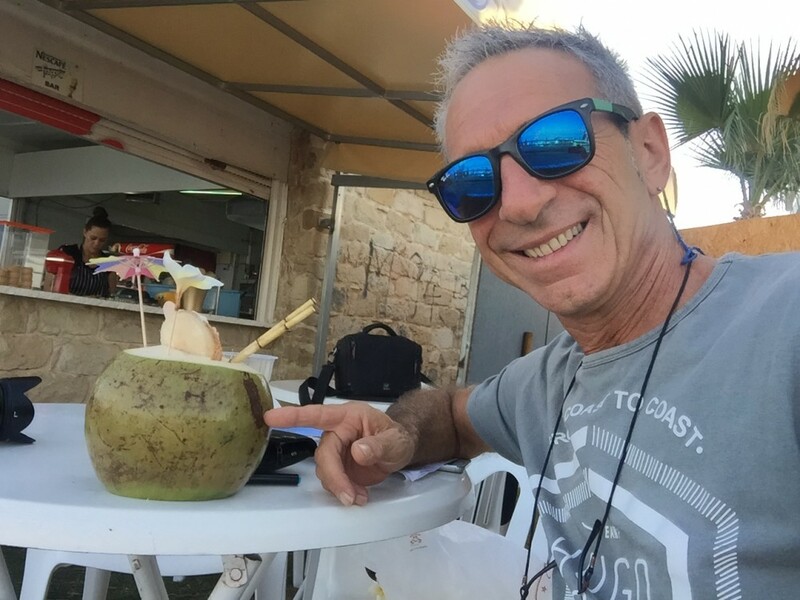 I love to see new ideas in Cyprus and have to say this one is awesome … Gotta say a big well done to Kyriacos and Costa in their new venture … I’m a regular customer, and love coconut and they’re really tasty, refreshing, and a great idea !!! 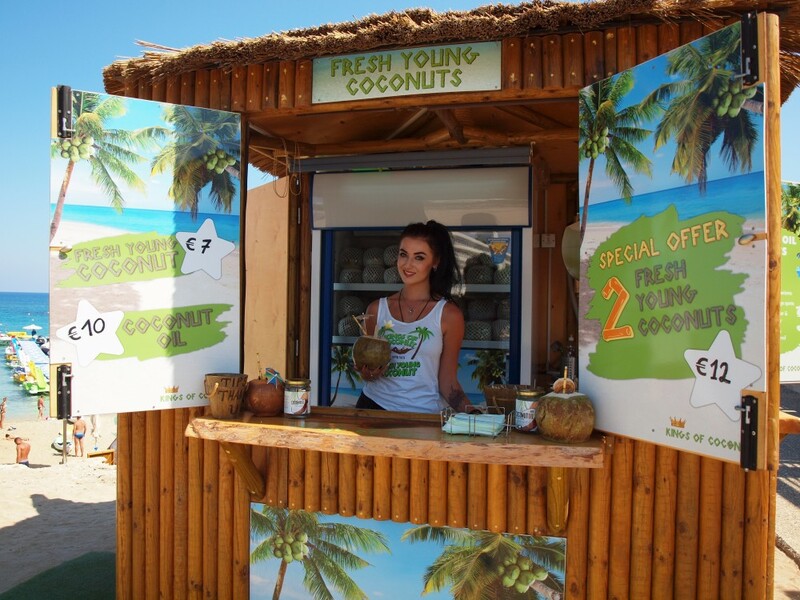 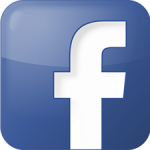 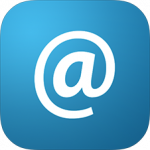 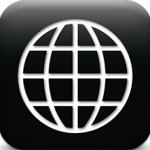 … I suppose their tag line says it all … “they are simply refreshing and refreshingly simple” ! 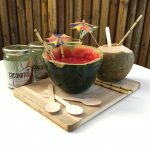 The guys have become totally ecological, now adding Paper Straws and Wooden Spoons to their ever growing list of products available to hotels, pubs, bars, cafes, restaurants, gyms, spas and anyone who wants to help the world become more healthy!